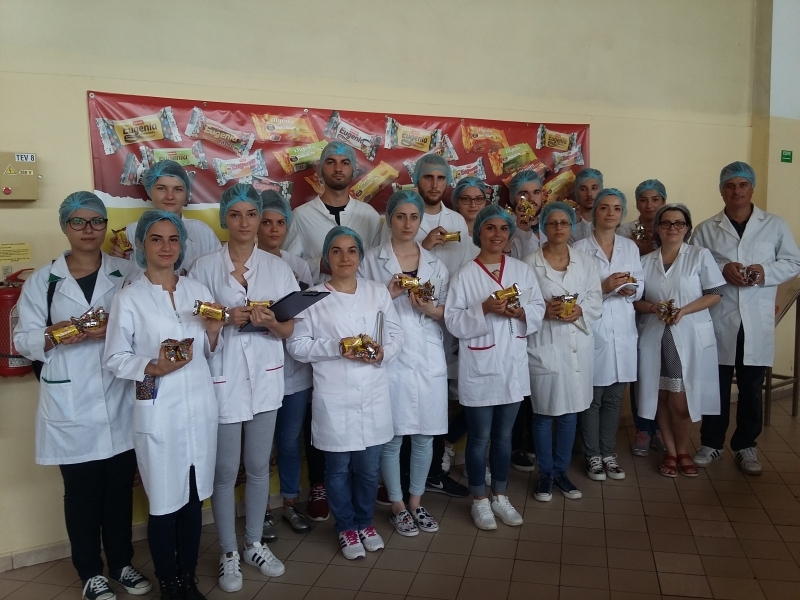 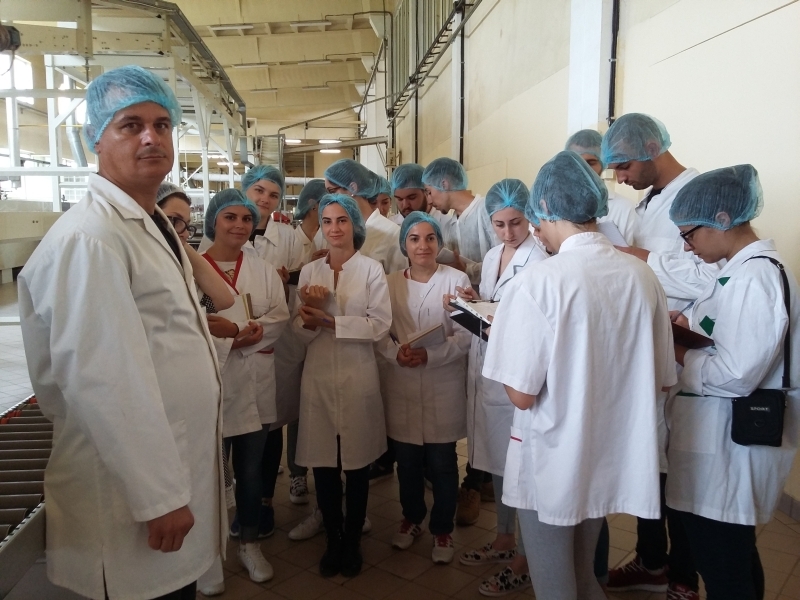 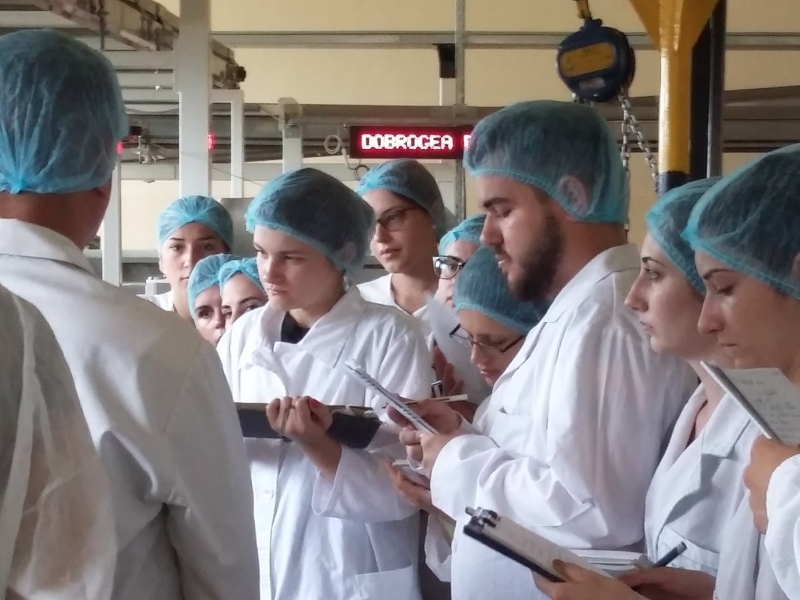 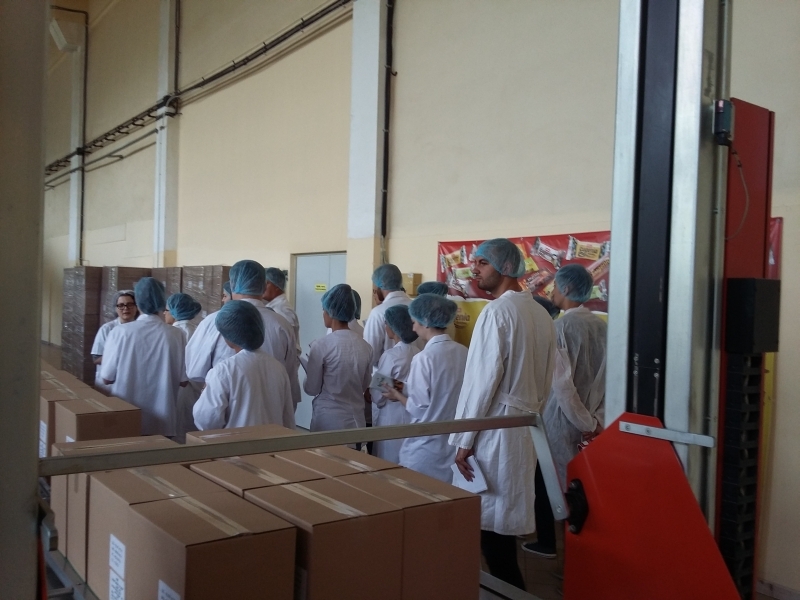 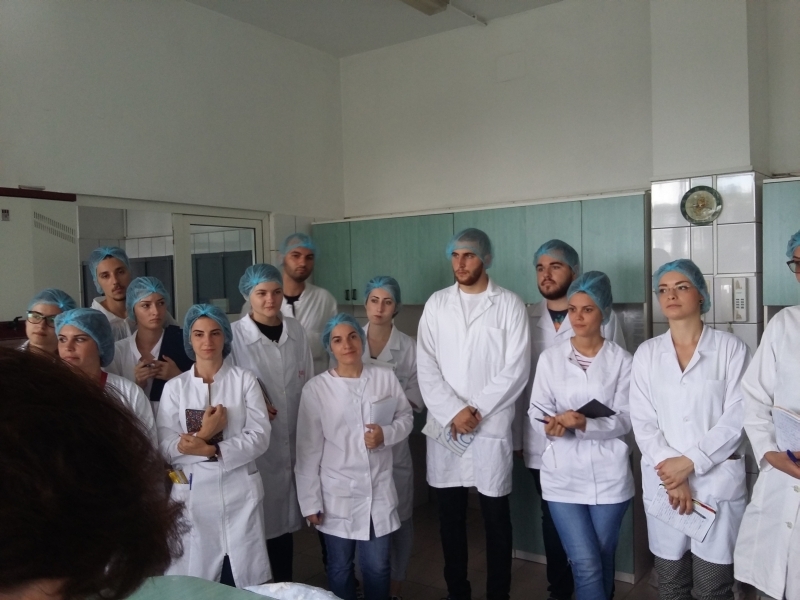 18 students from the Faculty of Biotechnology of the University of Agronomic Sciences and Veterinary Medicine visited us on July 13, along with their coordinating teacher. 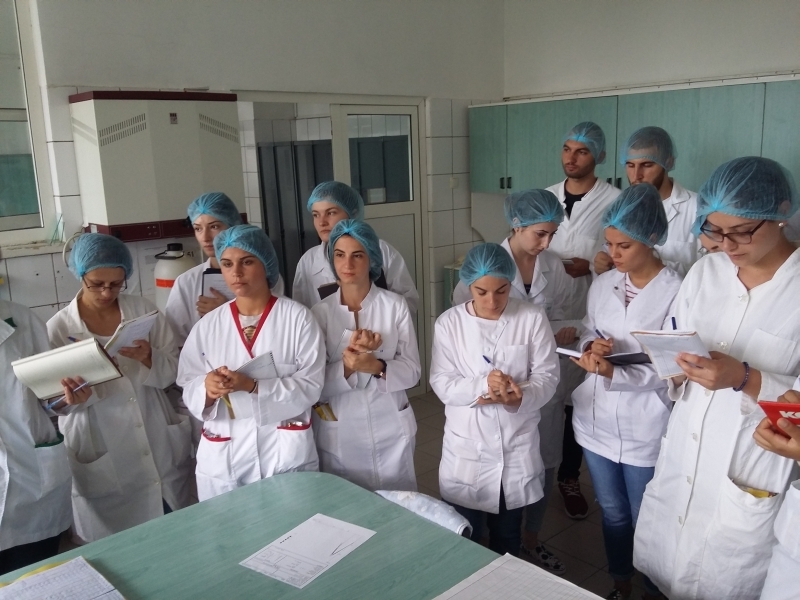 dr. Marius Hangan. 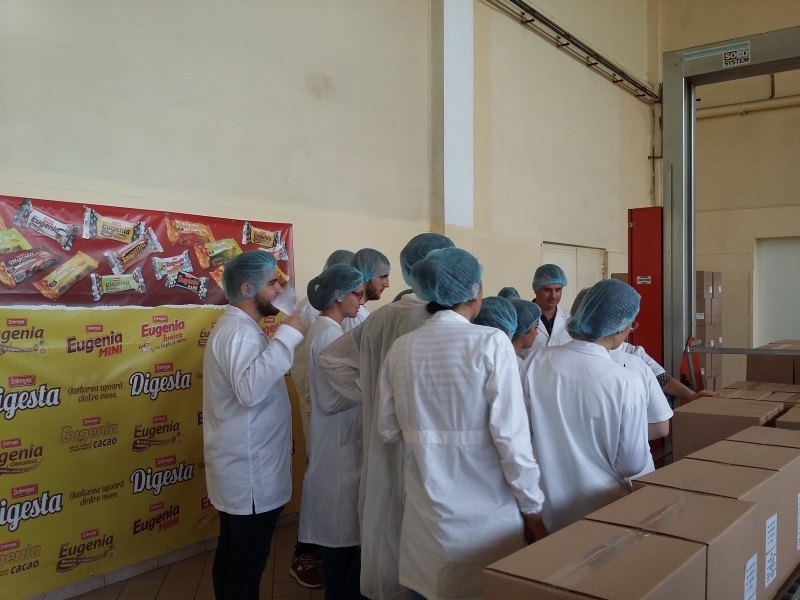 The working visit they witnessed how Eugenia biscuits is made, but they made a working visit also in the laboratory mill.